No dropping, No depilation! Good cleaning effect! 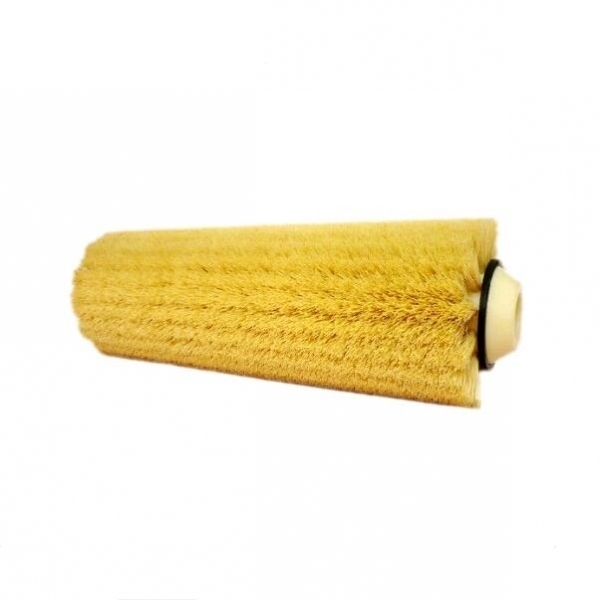 Strengthen the cylinder combing effect of brush, no damage to the comb teeth of cylinder!